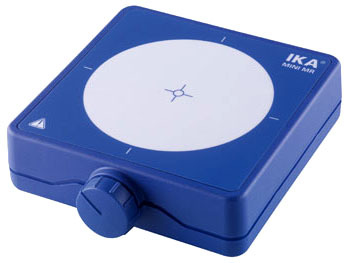 Hotplate made of glass ceramics which offers excellent chemical resistance. 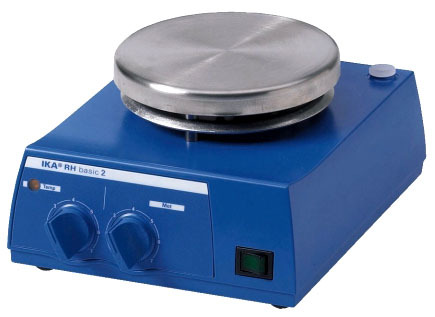 Magnetic stirrers with heating and glass ceramics heating plate which offers excellent chemical resistance. 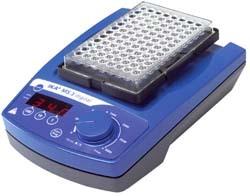 The improvement of the magnetic stirrer. 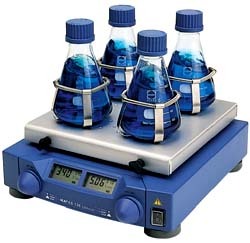 The improved magnetic stirrers now in new designs. 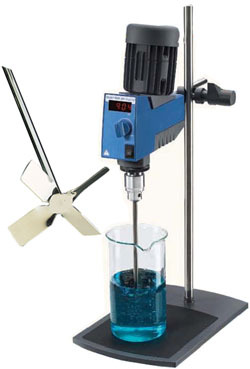 Magnetic Stirrers without heating. With glass ceramics set-up plate which offers excellent chemical resistance. 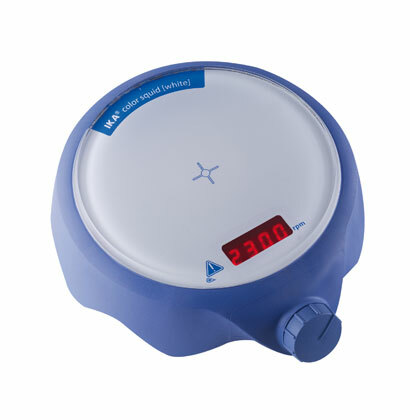 Overhead stirrer with digital display. Technical improvements on the trusted RW 20 series designs. 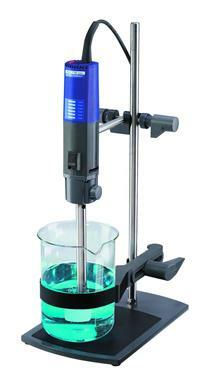 Competitively priced dispersing instrument for volumes of 1 to 1,500 ml (H2O). A wide speed range allows you to work at high circumferential speeds. High-performance dispersing instrument for volumes of 1 to 2,000 ml (H2O). The spectrum of applications ranges from homogenizing waste water samples to the use in laboratory reactors, to dispersion tasks under vacuum / pressure and sample preparation in medical diagnostics. 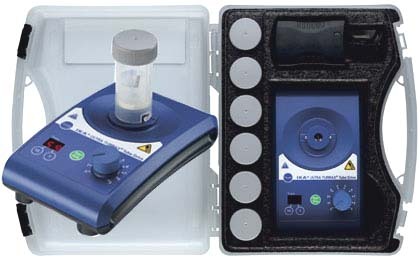 A unique, universal, single-use dispersing system with hermetically sealable sample vessels, Protection and security for; Infectious sample materials, toxic substances, high-odour substances. 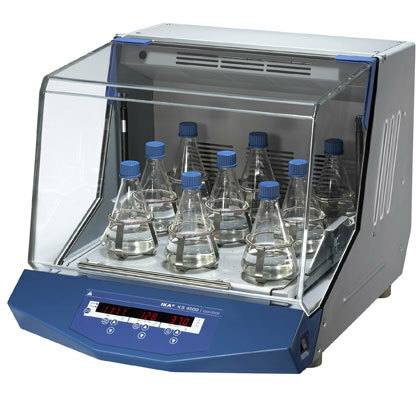 Incubator shaker with innovative design allowing unattended operation in a temperature controlled environment. KS 4000 ic Control with built in cooling coil for connection to an external cooling unit e.g. KV 600.